As specialists in the installation and maintenance of central heating systems Elite Heating Services have been meeting the demands of both trade and domestic customers for more than 20 years. Elite Heating Services offers the peace of mind that comes from knowing you will receive an exceptional service. We are offering adults living with cancer in Swansea and surrounding areas a free gas central heating service. 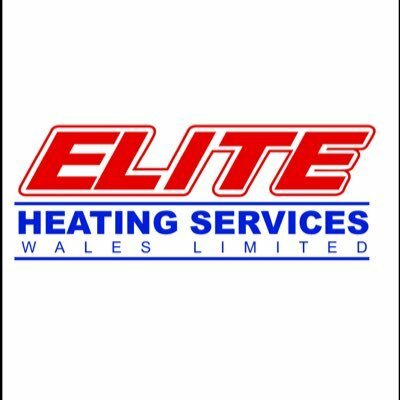 Find us at http://www.eliteheatingwales.co.uk or Facebook Elite Heating Services.